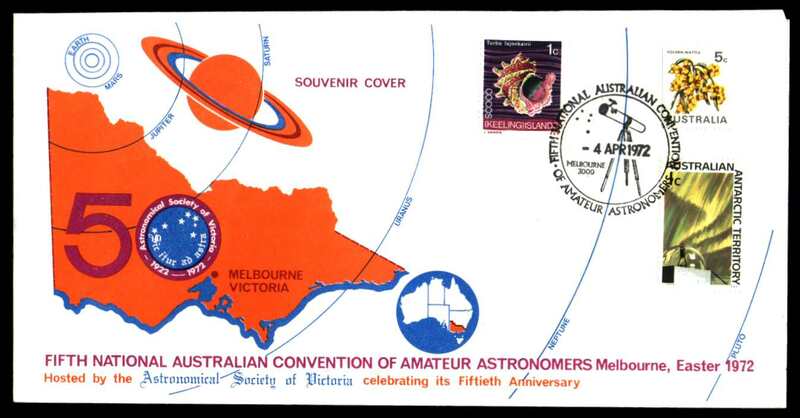 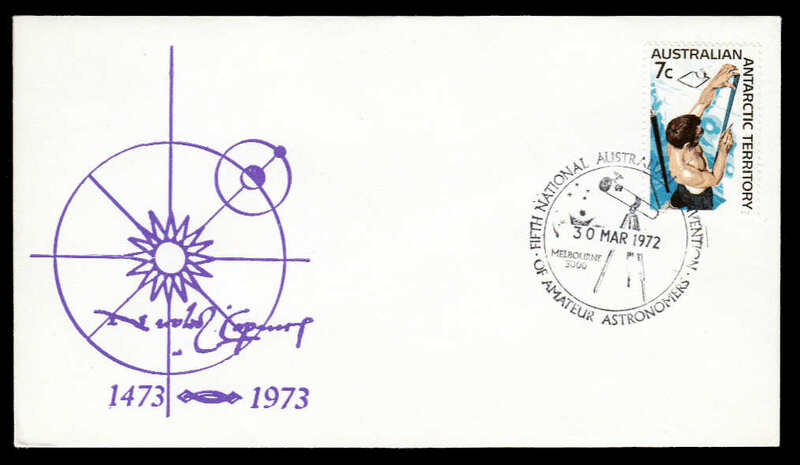 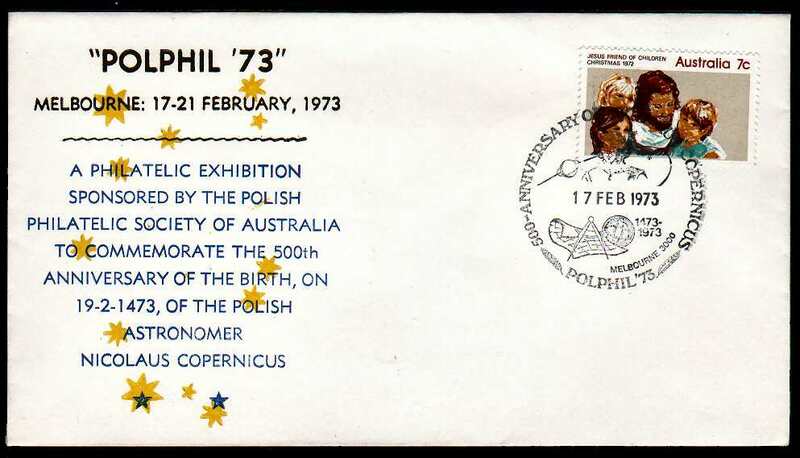 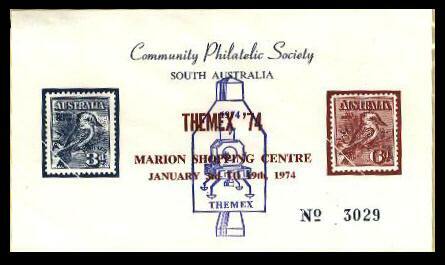 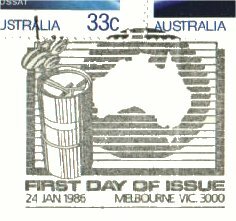 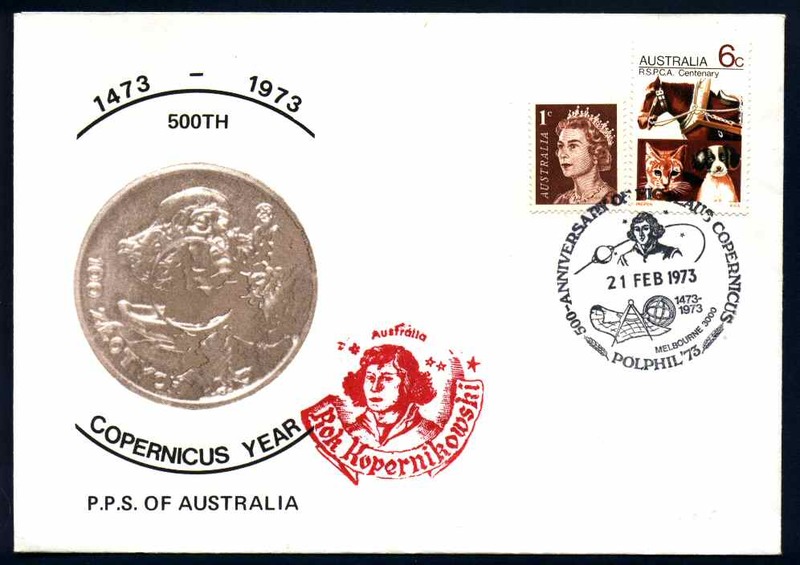 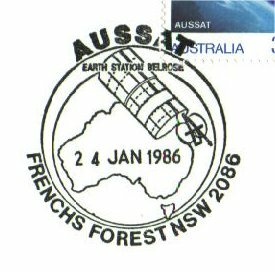 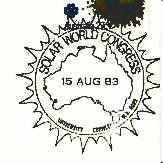 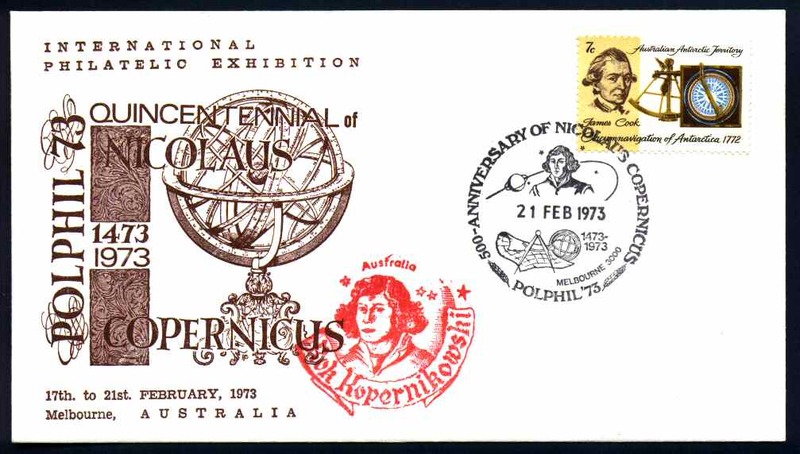 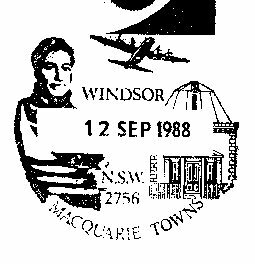 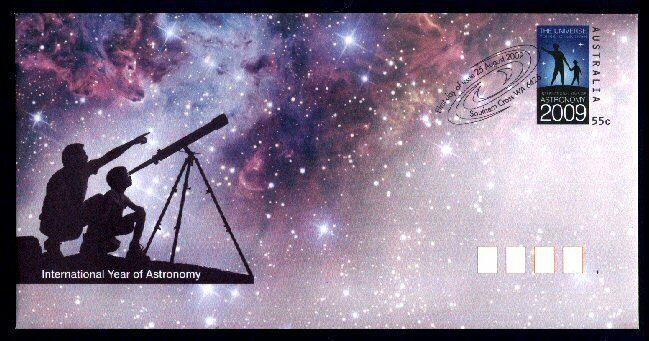 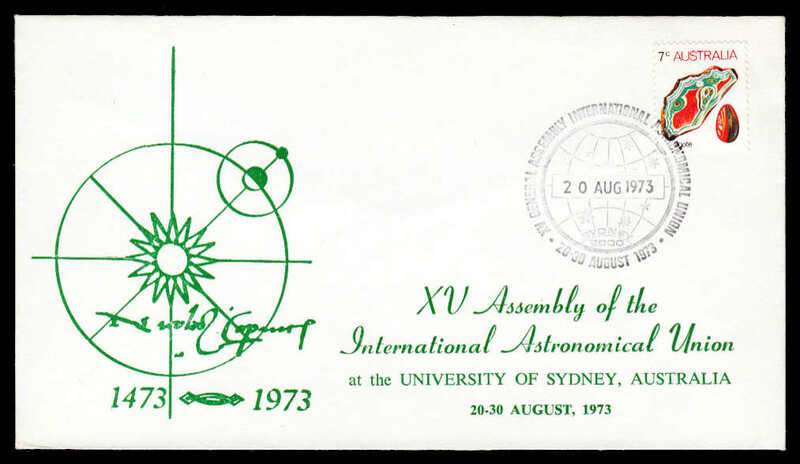 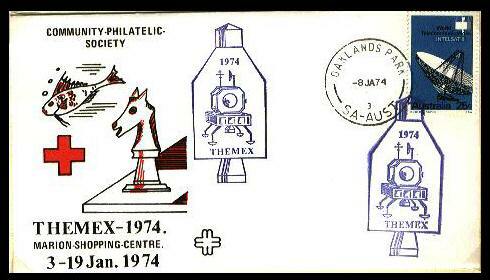 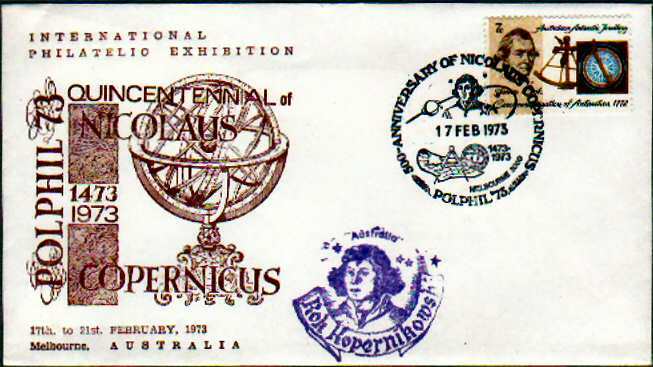 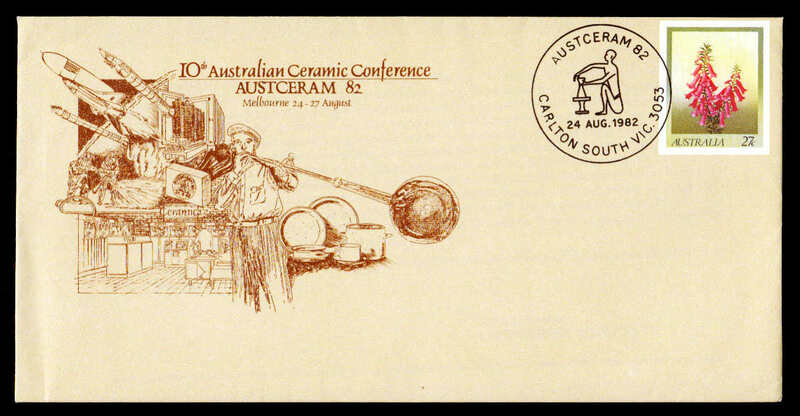 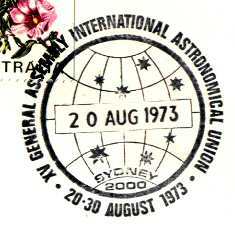 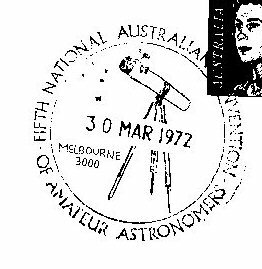 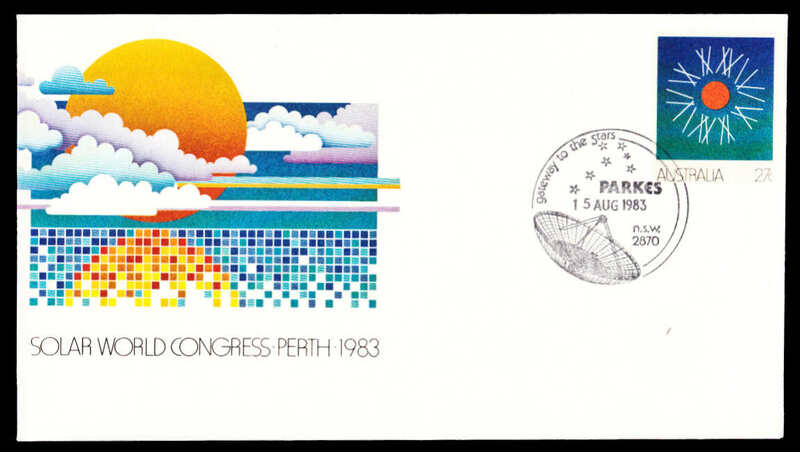 a) Maximum cards (Maxicards for short) were produced for each stamp issue from Christmas 1978 to Christmas 1986 by the NSW Stamp Council on instructions from the Australian Philatelic Federation. 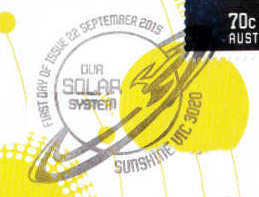 Since then the Council has occassionally issued maxicards for specific stamp issues. 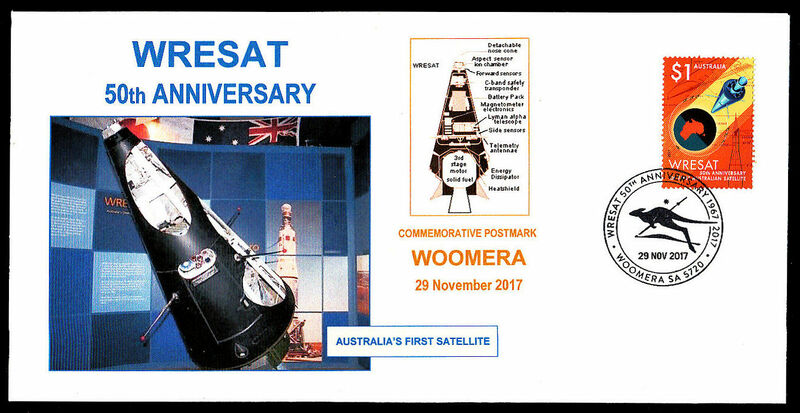 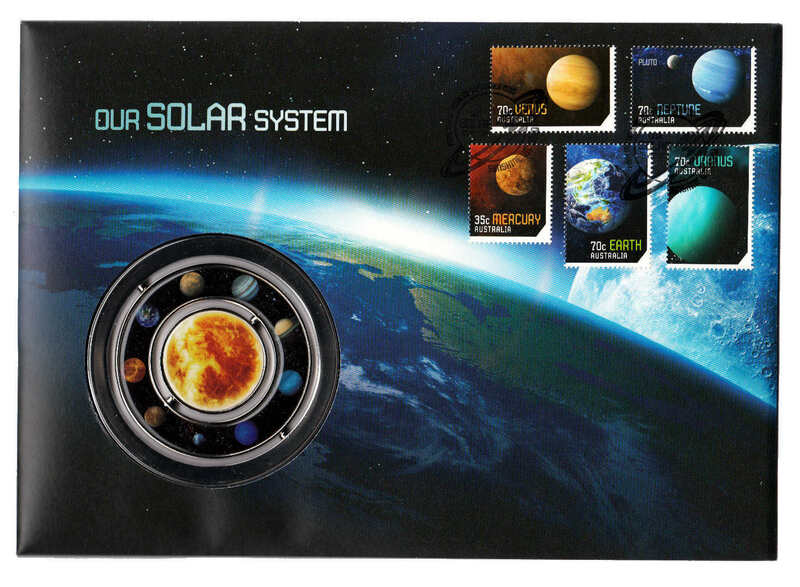 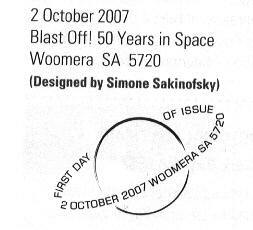 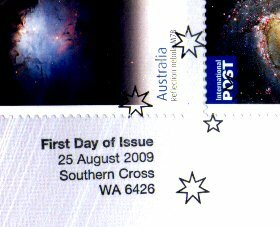 Australia Post licensed the Federation to produce these cards. 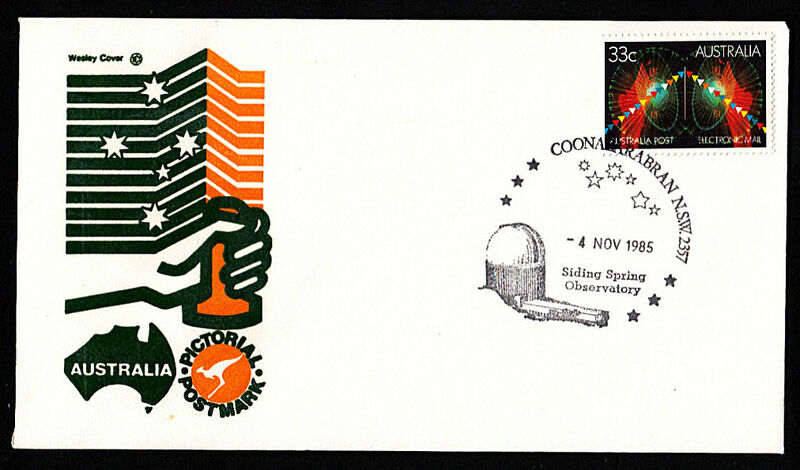 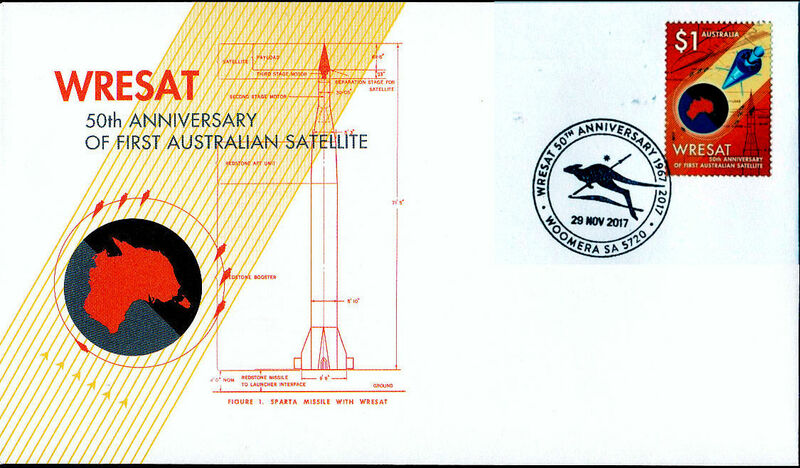 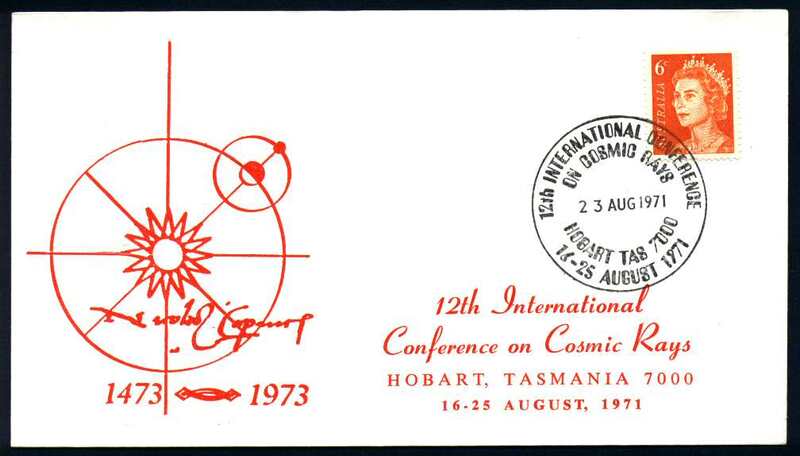 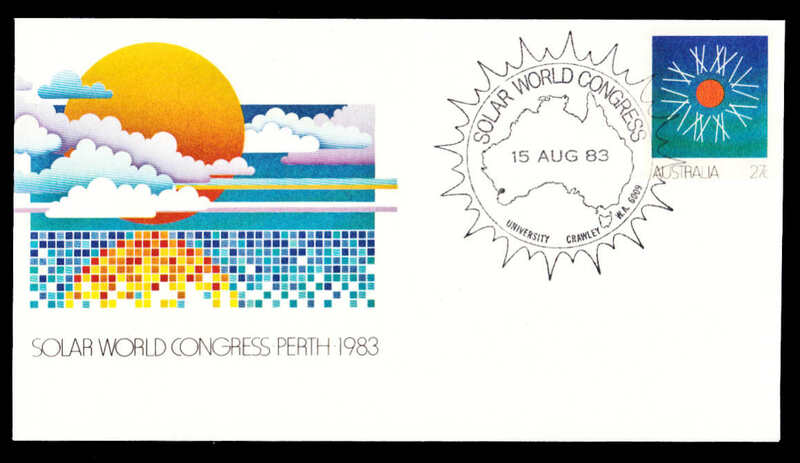 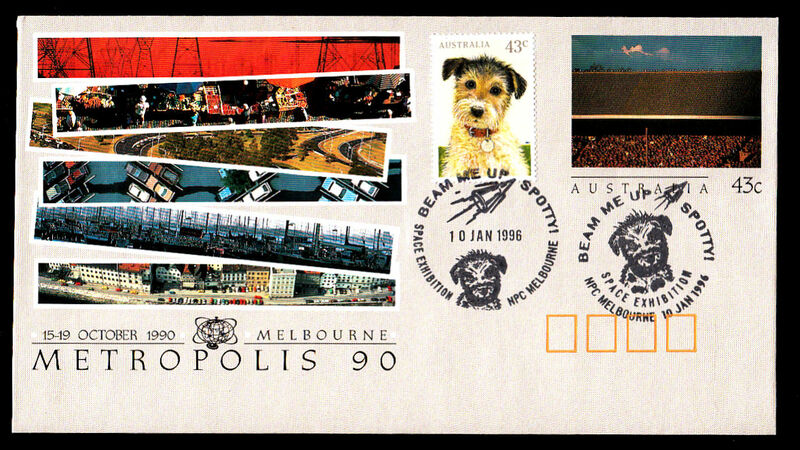 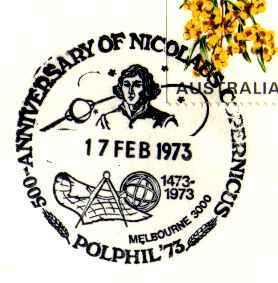 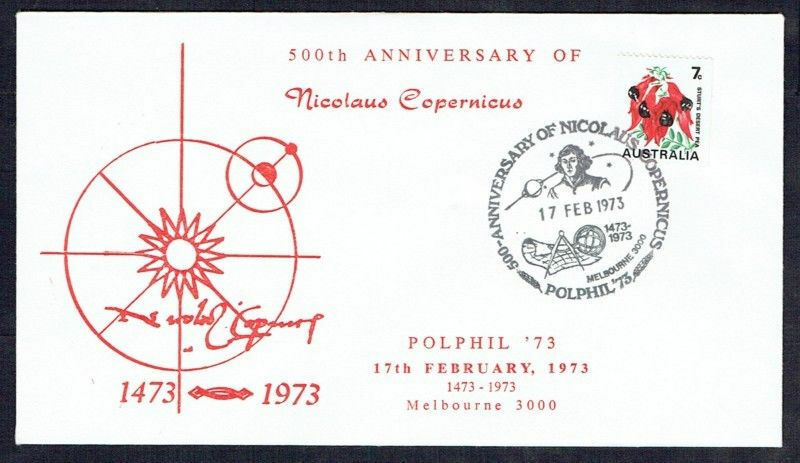 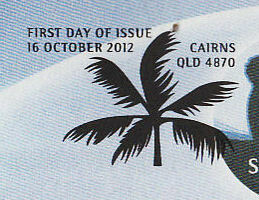 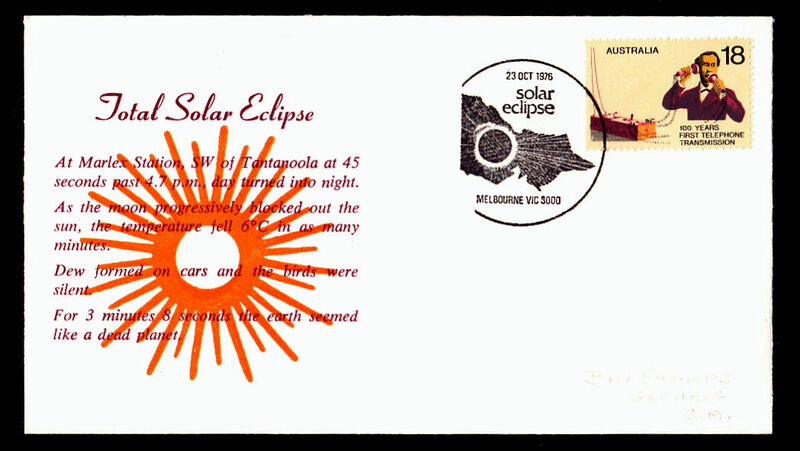 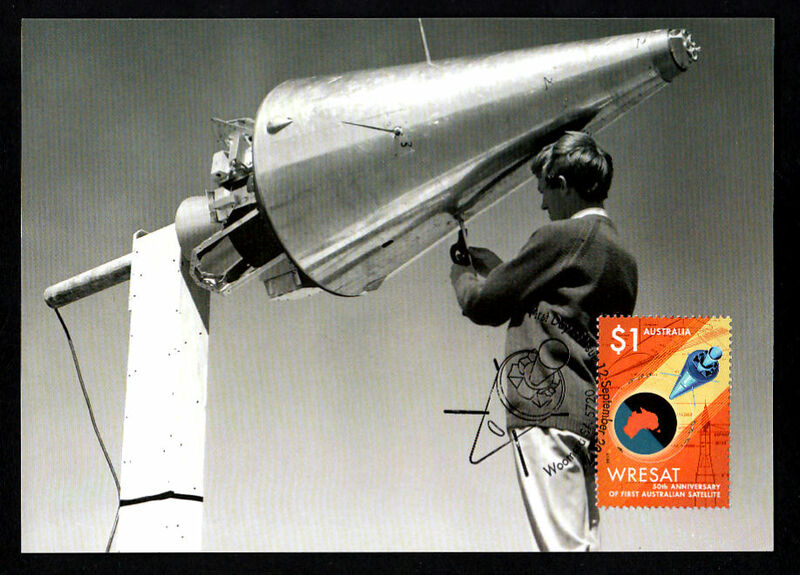 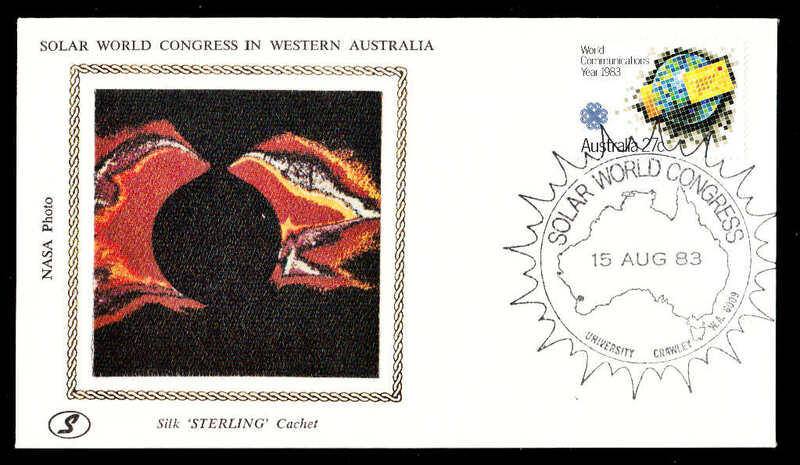 b) Since the 1986 America's Cup stamp issue, Australia Post has issued occassional series of maxicards. 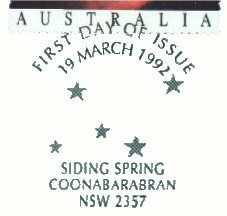 c) Private and semi-official maxicards have been produced for some stamp issues, with the earliest known issue being for the 1927 Canberra stamp issue. 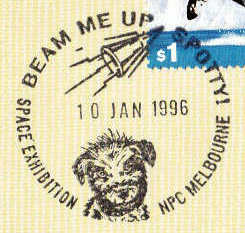 A version with an extra purple cachet also exists. 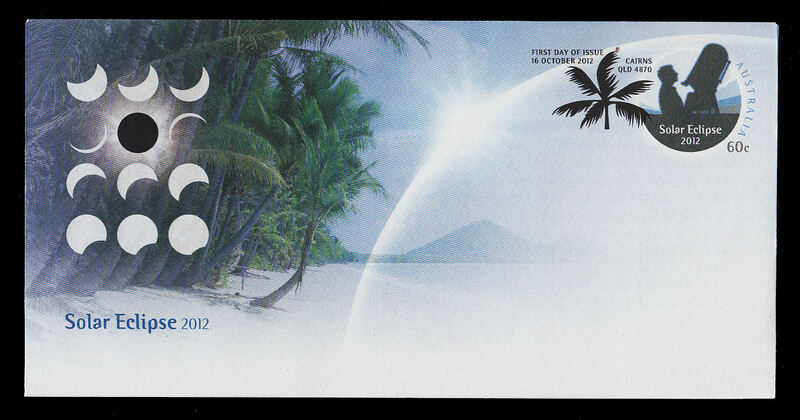 A black version also exists. 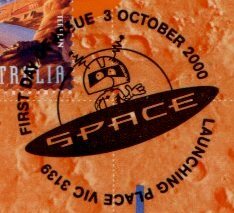 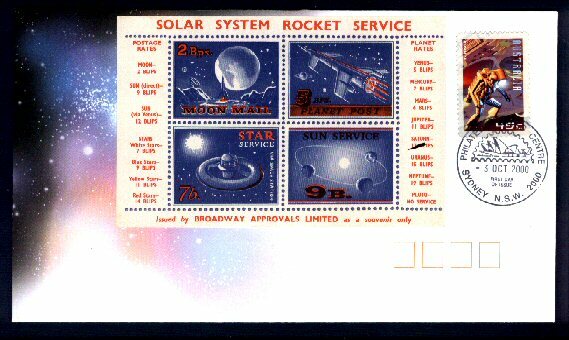 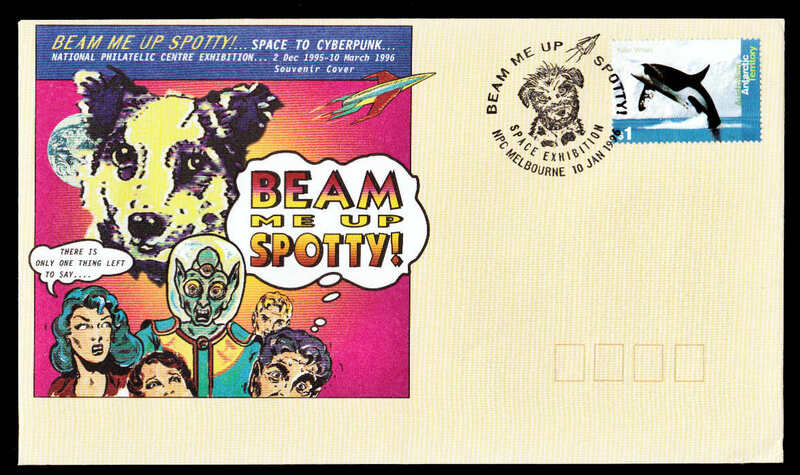 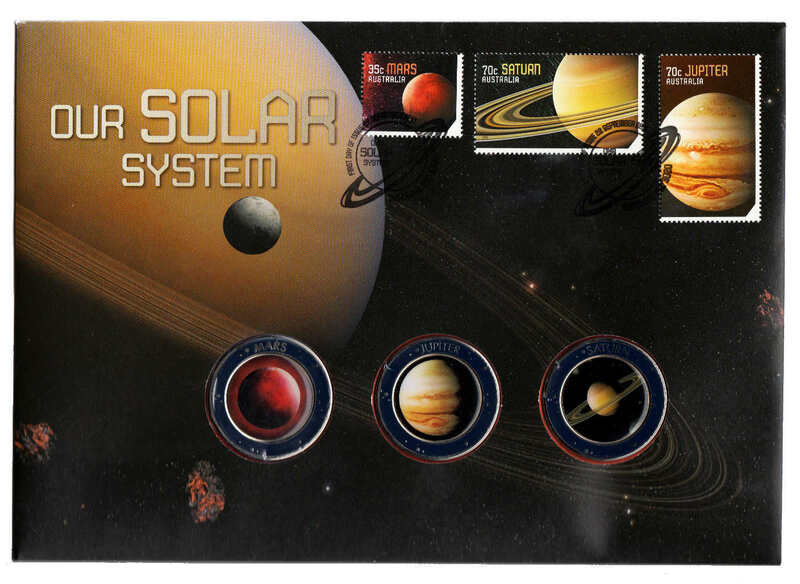 Stamp Exhibition 1996 10/01/1996 'Beam Me Up Spotty' PSE shows various cartoon space characters - Special Postmark . 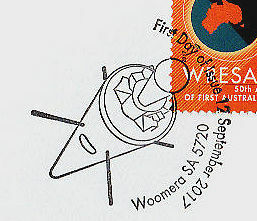 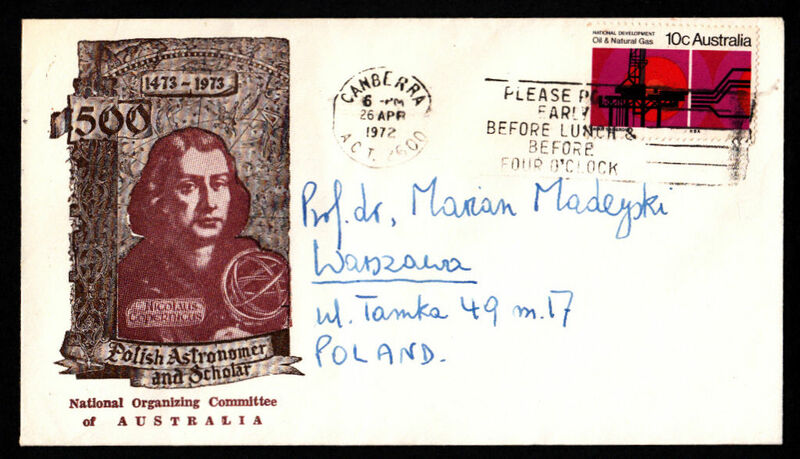 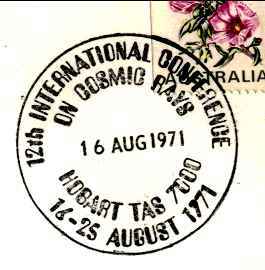 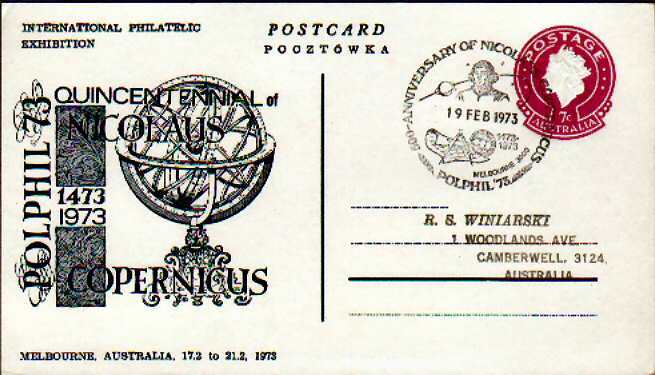 A second much rarer postmark was also used. 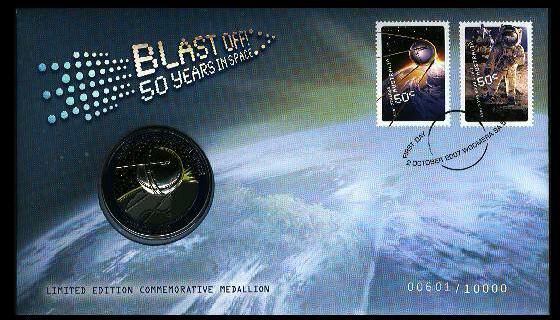 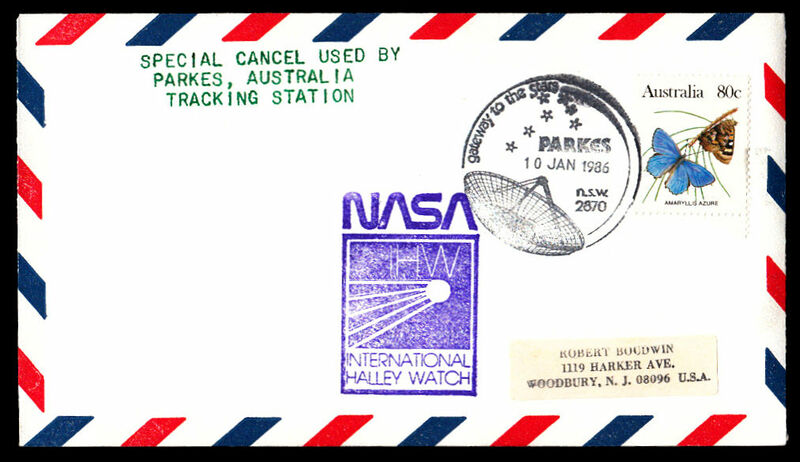 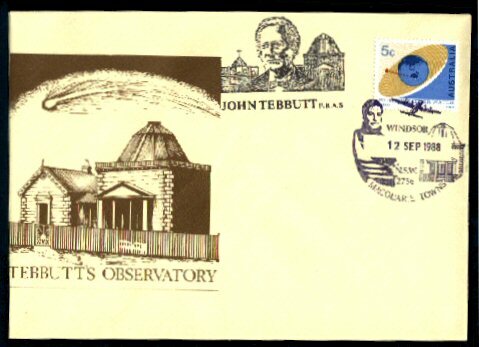 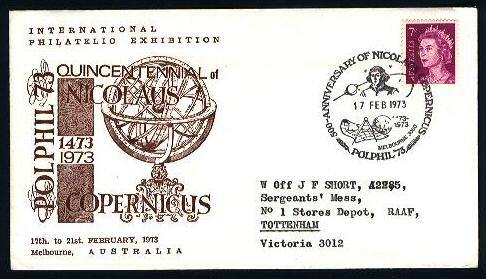 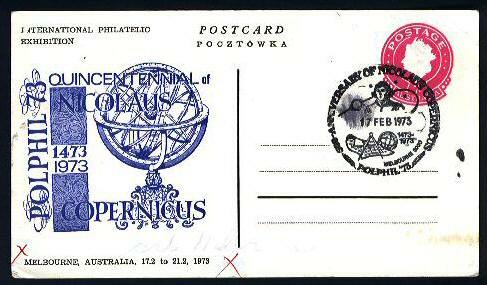 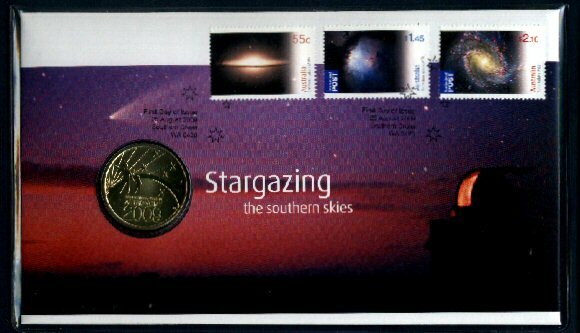 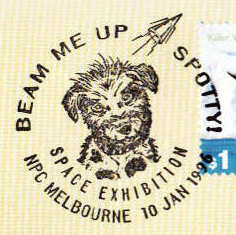 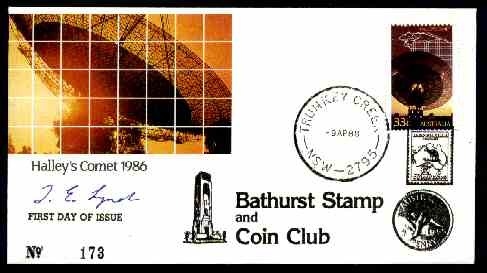 Stamp Exhibition 1996 10/01/1996 Both postmarks appear on this non 'Beam Me Up Spotty' PSE.